Please note; effective May 1 2019 the RiderNet service fee currently set at 0.75% will change to $1.92 (inc gst) for each transaction. Competitive Licences. Allows riders to enter competitive and non-competitive events. Valid for 1 year from issue date. Allows you to compete in National, State, Club and Non-Competitive events. Allows you to participate in Trials, Mini-Moto, Fast 50’s, Pocket Bikes events. Allows you to compete in one National, State, Club and Non-Competitive event. 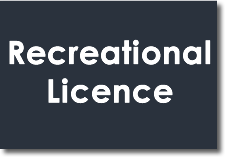 Recreational Licences. Allows riders to enter non-competitive events only. Allows you to participate in Non-Competitive events. i.e. Practice Days, Trail Rides, Tuning, Coaching. 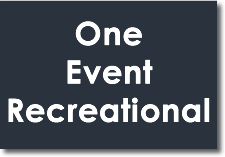 Allows you to participate in Non-Competitive events. i.e. Practice Days, Trail Rides, 50cc Demo Class, Coaching. 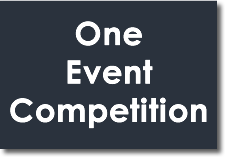 Allows you to participate in one Non-Competitive event. i.e. Practice Days, Trail Rides, 50cc Demo Class, Coaching event. 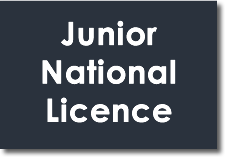 Non-Riding Licences/Log Books. 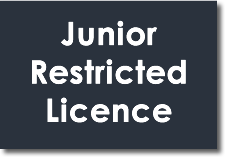 Licences for special roles within the sport. May grant access to various restricted areas - event and promoter dependent. 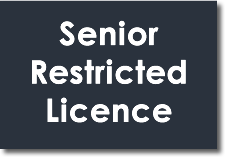 Note: Crew licences are not required for holders of any Senior Annual Competition MA Licence (excludes Speedway). 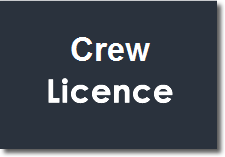 Speedway Note: Speedway Mechanics will be required to hold a Crew Licence irrespective of any other Annual MA Licence they may hold. 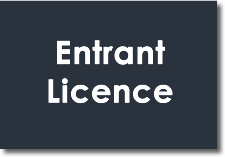 Companies or individuals wishing to enter riders into events on their behalf. 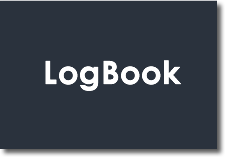 Junior Coaching Program Log Book for competition events. 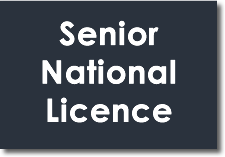 Motorcycling Australia's National Officials' Accreditation Scheme (NOAS) was launched in 1994. With a greater emphasis now being placed on safety, there comes a greater need for quality accredited Motorcycle Sport Officials. It’s an exciting opportunity to become an integral part of the growth and development of the sport you love while enjoying the opportunity to get closer to the action than anyone other than the competitors themselves. Level 1 Officials Course for new officials can be found here. 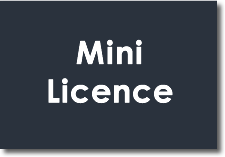 Please only take this course if you do not currently hold an MA Officials licence at any level. If you currently hold an Officials licence and need to upgrade, renew or replace please contact your State Controlling Body. Event run by : Cessnock Motorcross Club Inc.
Motorcycling Australia and the State Controlling Bodies (SCB's) administer all competitions under common rules. MA’s focus is on the growth of the sport from an National and International competition perspective, while the SCB's focus on the growth of the sport from a State and Club perspective. SCBs have delegated authority to licence competitions, venues and control the sport at state level.